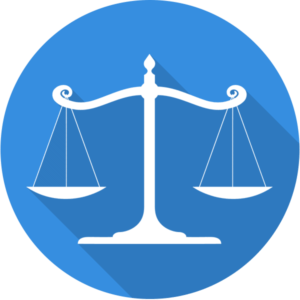 The majority of our clients have a link to the legal sector and we understand the specific requirements and intricacies of case management and practice management systems. This allows us to ensure that you are getting the best out of yours. If for example, you have different systems running case and practice management, we’ll ensure that each system works seamlessly with the next, and help you create an intuitive case management system that is reliable and responsive. From IT training to business development, we take your case and practice management to the next level.